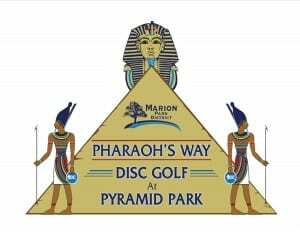 Pharaoh’s Way Disc Golf is a professionally designed course built in 2016. 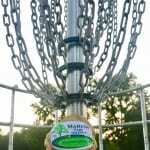 This challenging recreational 18 hole Disc Golf course is located in Pyramid Park and winds through the whole area of the park. Concrete tee pads with permanent chain-link tees are placed throughout the course. 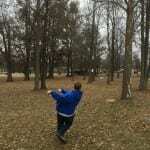 Spring and Summer Disc Golf leagues are available. 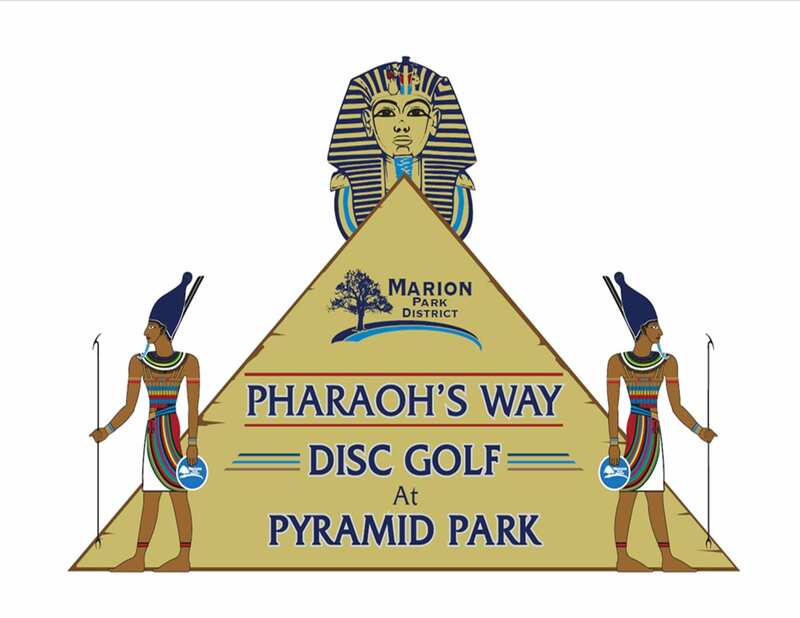 Check the Pharaoh’s Way Disc Golf Course and Marion Park District Facebook page for more information.